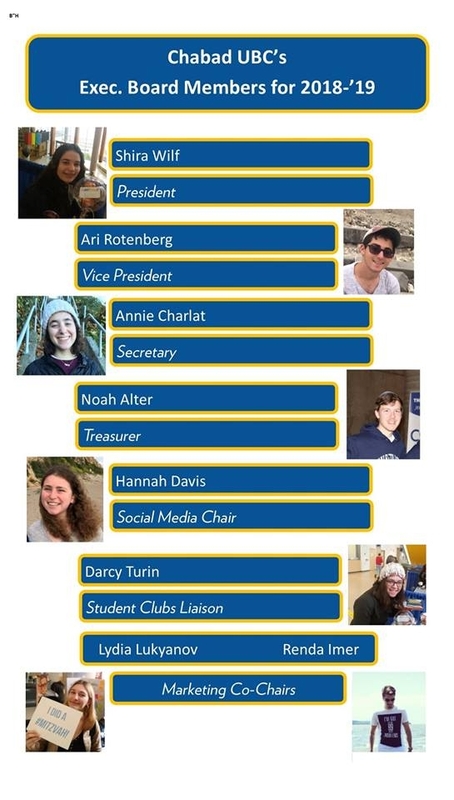 Our Chabad Student Board helps empower students to fulfill leadership roles and responsibilities in the campus community and society at large. We are committed to helping students explore and optimize their leadership potential by offering students project leadership and meaningful responsibilities. If you are interested in joining the board, please speak to Rabbi Chalom or Esti by email us at chabadubc@gmail.com or call us at 778-712-7703. 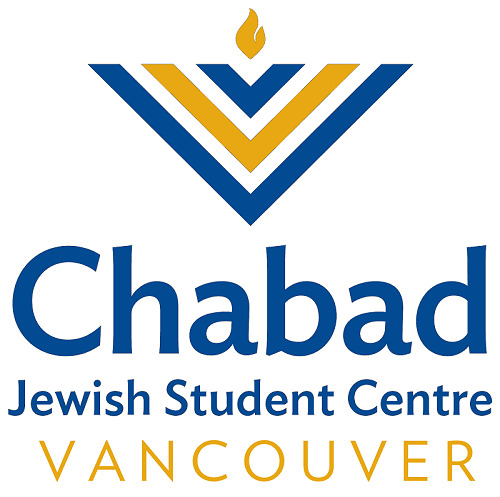 You can be an integral part of a dynamic circle of UBC Jewish students who are using their talent to make a difference.